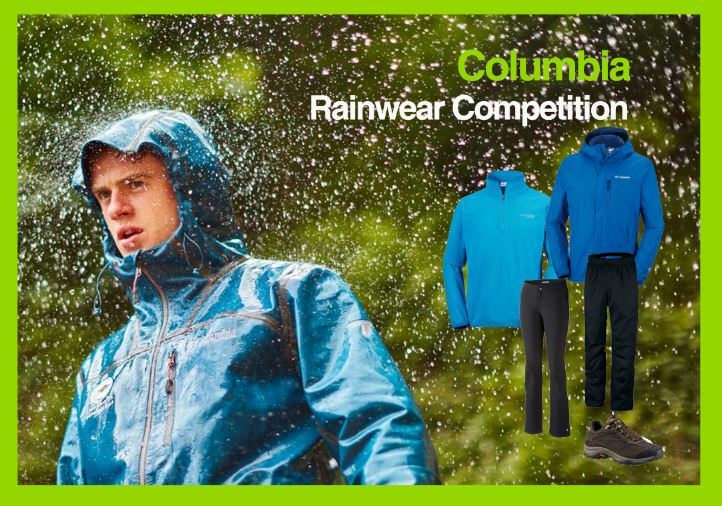 To help you stay dry this season we have once again partnered with Columbia to give away two rainwear outfits. 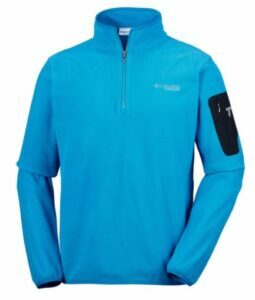 The value of each prize pack comes in just under €500. 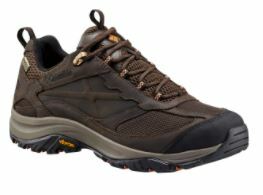 Columbia are well known for their Tested Tough products which keep you dry and warm under even the toughest conditions. 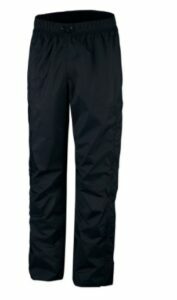 Answer a simple question from the competition form below and you could be the happy owner of the Pouring Adventure Rain Pant, Heat Pant, Terrebonne™ OutDry™ shoe, Titan Pass 1.0 Half Zip fleece and the Pouring Adventure II Jacket. 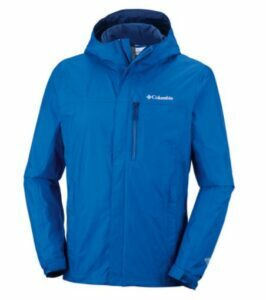 The following are the terms and conditions of the Great Outdoors Columbia Rainwear Outfit Giveaway 2017. Your participation in the competition shall be deemed to be your complete acceptance of the terms and conditions herein. •By entering the competition, each entrant unreservedly agrees to these terms and conditions which govern the competition and the awarding of the prize. 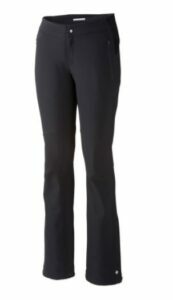 •By entering the competition each entrant agrees to release, discharge and hold harmless the Great Outdoors, their legal representatives, affiliates, subsidiaries, agencies and their respective officers, directors, employees and agents from any damages whatsoever suffered, sustained or allegedly sustained in connection with the competition or the acceptance of the prize. •The winners will be announced via social media channels once they have accepted their prize instore. •Closing date for all applications is Midnight on December 10th.